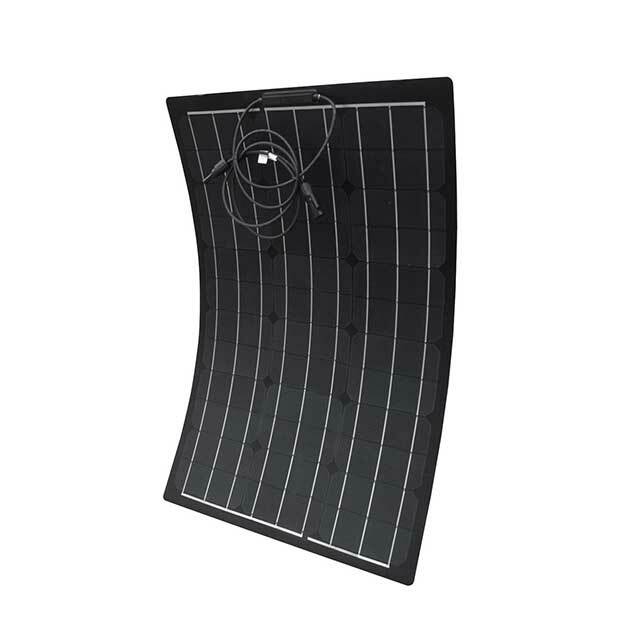 FP-60W18V Semi-flexible Solar Panel - Buy 60W Flexible solar panel, fiberglass base Flexible Solar Panel, semi-flexible solar panel Product on Shenzhen Sungold solar Co., Ltd.
FP-60W is a main TPT materials 100 watt semi-flexible solar panel for 12v batteries charging, lightweight and portable, so you can take them on your next adventure: camping, sailing, or boon-docking in your RV. 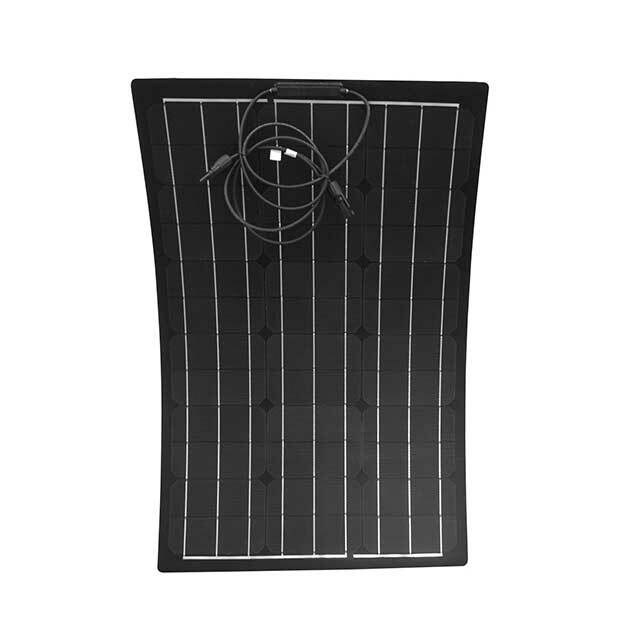 We as this flexible solar panel manufactures in China, Top Quality, Fully weatherproof and Durable. 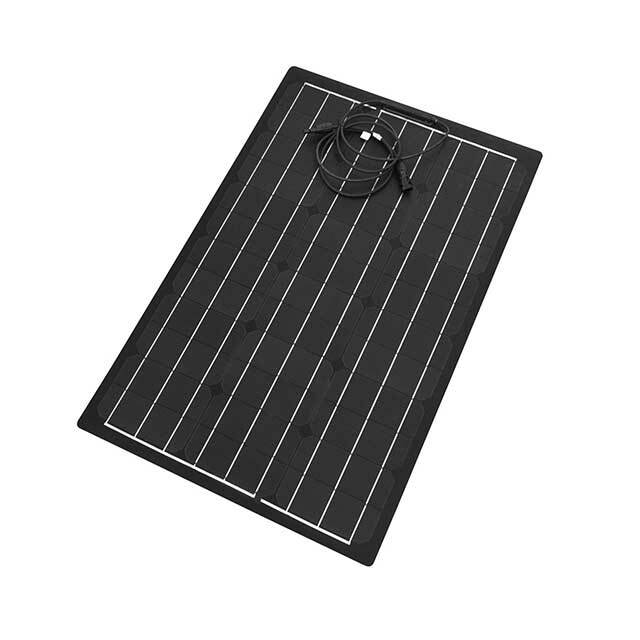 It's very convenient to apply to many fields, The price also pleasing. So welcome inquiry.